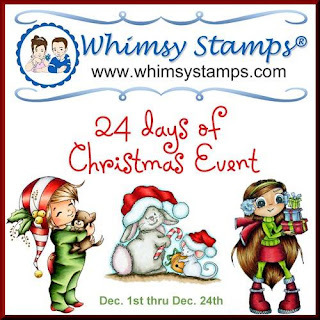 Whimsy Stamps are holding a very special event throughout December up until Christmas Eve! 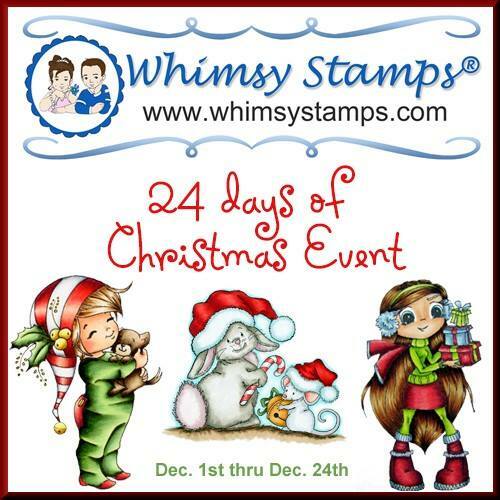 Pop on over to the Whimsy Stamps Blog where you will find the beginning of the event and all the details. Every day you will find a different DT member posting their creation for the event along with the Letter of the day. 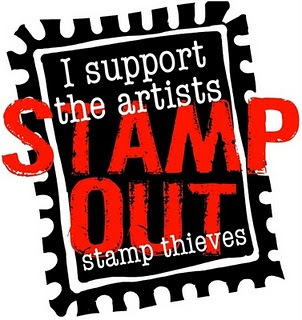 Collect all 24 letters and at the end of the event send an email to whimsystampscontests@gmail.com along with your answer to the 24 letter anagram for a chance to win a prize. 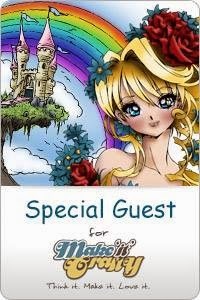 There will be surprise prize stops throughout the event! totally fine by me hun!